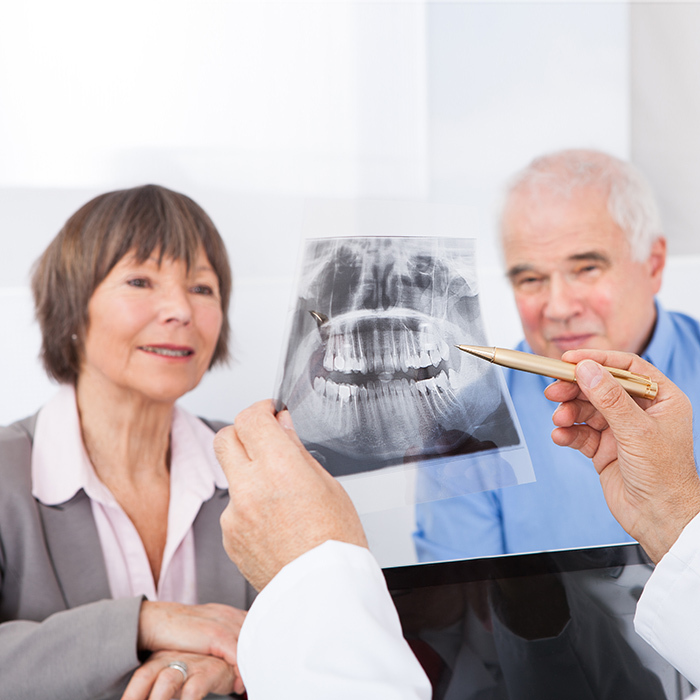 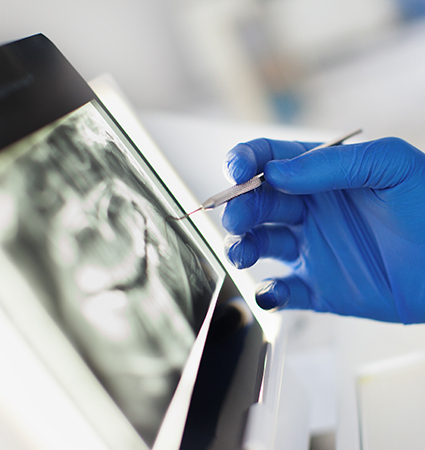 Doctors at Wal-Lex Dental Associates provide the finest quality dental care available today. 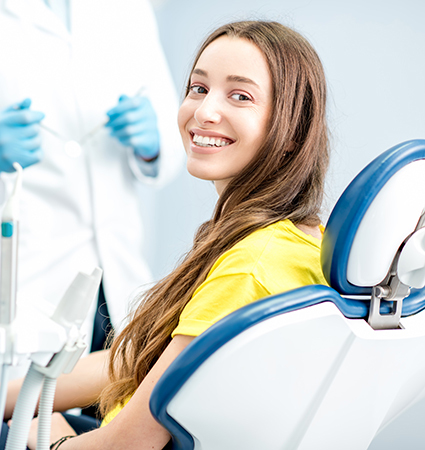 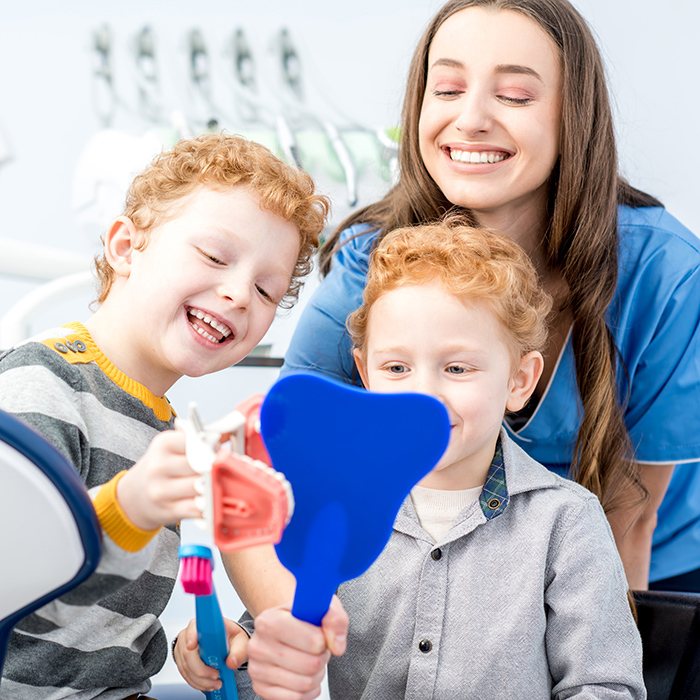 All doctors have extensive experience in general and cosmetic dentistry such as crowns, bridges, porcelain veneers, bonding, dentures, partials, extractions, tooth colored fillings, teeth whitening, root canals, implants and all other types of dentistry to create that winning smile you so desire. 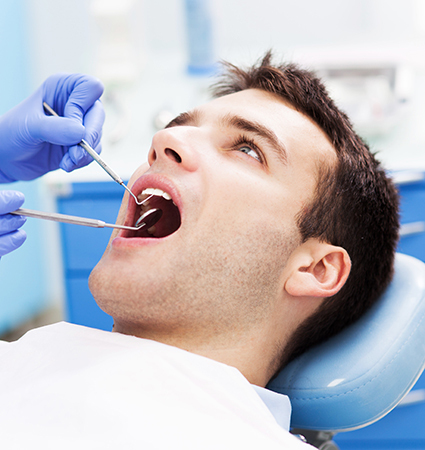 In particular, We provide superb dental services for kids and those who need surgical procedures.